How Do I Check Millivolts on a Thermocouple? 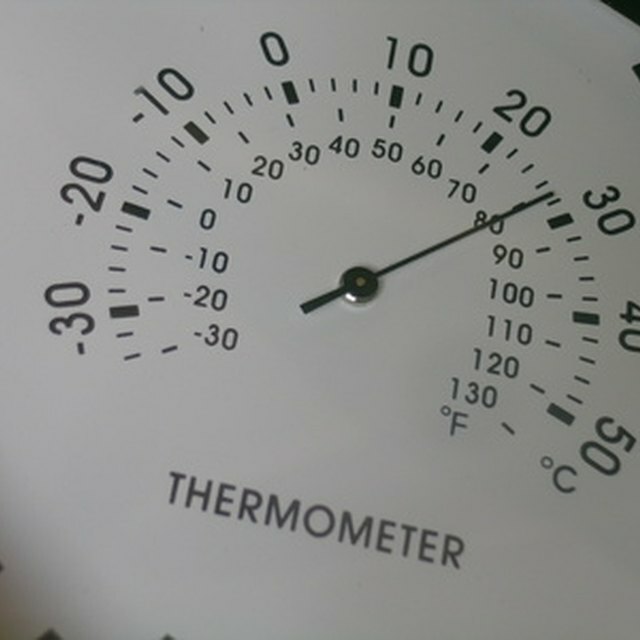 A thermocouples uses a sensor to measure the temperature of current passing through an object. Because a thermocouple can measure large temperature ranges, you'll find them being used in many different settings, such as in the steel industry and manufacturing plants. 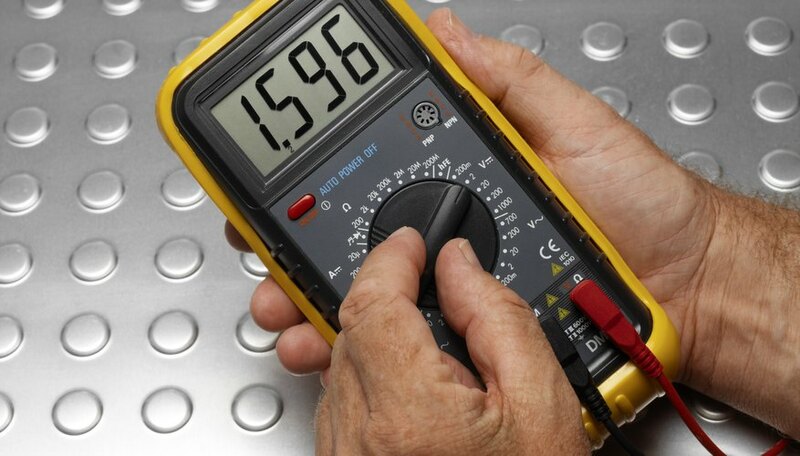 While thermocouples use millivolts to determine the temperature, the millivolt reading will not be displayed; you'll need a thermocouple conversion table to check the millivolts. Plug the red wire on the thermocouple to the red port on the multimeter. Plug the black wire on the thermocouple to the black port on the multimeter. Plug in the multimeter and turn it on. Turn the multimeter's dial to "Celsius" or "Fahrenheit" -- the reading will be taken in the temperature units you choose. Place the thermocouple's sensor against or in the medium to be measured. Leave it there until the multimeter displays a temperature reading. Determine the type of thermocouple you used. There are eight different types of thermocouples; each is denoted by a letter: B, E, J, K, N, R, S or T. The type will be listed either on the thermocouple itself or in the owner's manual that came with it. Consult the appropriate thermocouple-millivolt conversion table (such as the one linked in the Resources) to convert the temperature reading to millivolts. As an example, a Type B thermocouple determines that the temperature of an aluminum alloy is 110.4 degrees Celsius. Consulting a Type B thermocouple-millivolt conversion table indicates that the thermoelectric voltage of the aluminum alloy is 0.047 millivolts. Whitehouse, Jordan. "How Do I Check Millivolts on a Thermocouple?" Sciencing, https://sciencing.com/how-12004596-check-millivolts-thermocouple.html. 07 August 2017.